automatically syncs them with your EmailOctopus account. Installing the Poptin widget to your website takes a matter of seconds and using the simple Poptin interface you can easily tweak the style, location, and triggers on the popup to fit your website. Want to try it out? The platform is totally free to use up to 1000 views on your popup. Scroll down to After conversion on the left-hand side. 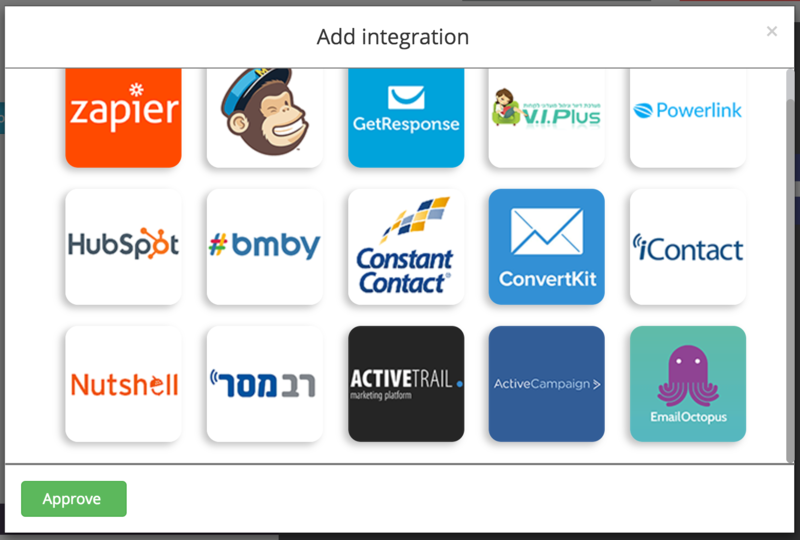 This is where you will integrate your Poptin with EmailOctopus. You will then be required to enter in your API Key and List ID. 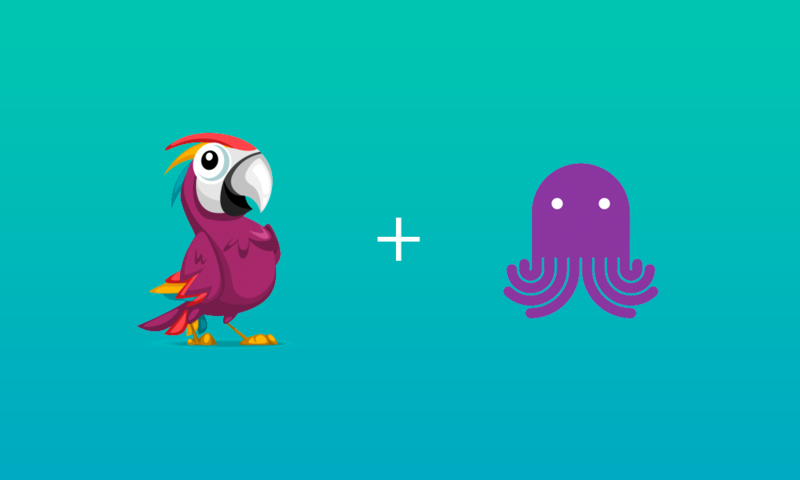 Your API key can be found in your EmailOctopus account here. Your List ID can be found on the Info & Settings section on each of your EmailOctopus lists. 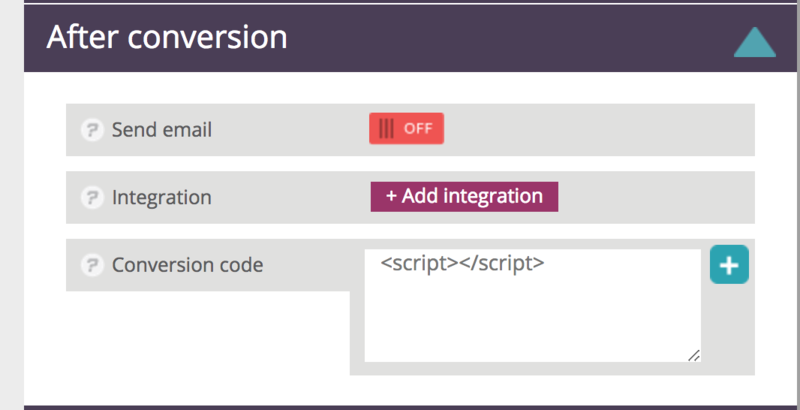 You have now integrated your Poptin with EmailOctopus. All users who fill out your Poptin will be added to your chosen EmailOctopus list, so go ahead and publish!